Russia is set to reveal the latest trends and developments toward the use of blockchain technology for financial solutions. 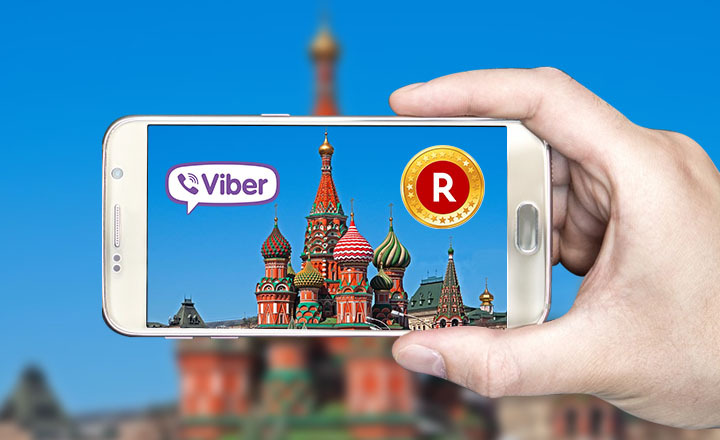 Through the Russian FinTech Association (RFTA), blockchain investors and entrepreneurs will learn what steps the country is taking to include ledger-based technology in public and private organizations. The association will disclose the latest advances of blockchain technology at the World Blockchain Summit in Moscow on April 26 to 27, 2018. This summit aims to gather the leading industry experts so they can discuss how to create more value through ledger-based technology. 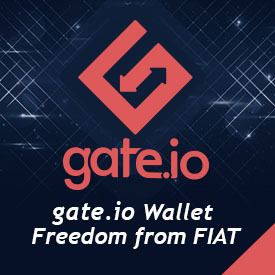 The RFTA aims to become the leader in blockchain technology in Europe by conducting research, analyzing trends, and using global best practices. It also implements new solutions to support the development and digitalization of Russia’s financial market. Olga Skorobogatova, chair of the supervisory board of the RFTA, said Russia’s blockchain strategy changes the landscape of ledger-based technology. In an interview, she said this strategy shows how the government managed to channel the limitless potential that blockchain technology has to offer. Despite the opportunities, there remains an atmosphere of fear of dabbling into blockchain technology. Potential traders and investors are still cautious because of the lack of regulations and authorization boards. 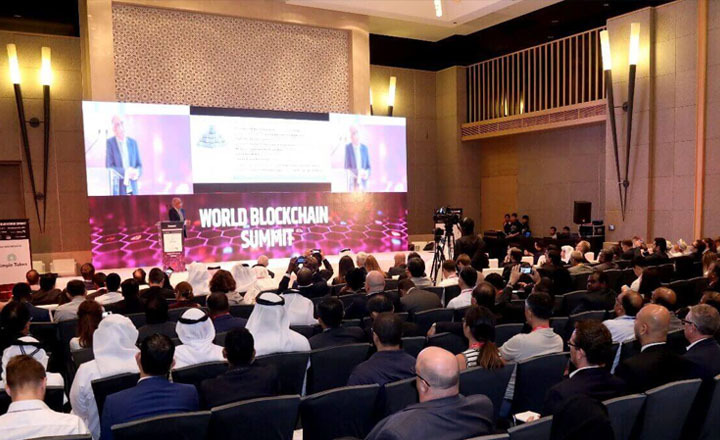 Thus, the RFTA has associated with the World Blockchain Summit in an effort to raise awareness on the technology. Other than the talks from speakers, summit guests can also explore startup exhibitions. Blockchain startups will pitch their innovative technologies in an effort to raise funds and secure collaboration opportunities. Guests can also look forward to the ICO Grand Slam in which organizations with initial coin offering can pitch to investors and raise funds of up to US$2 million. World Blockchain Summit is organized by Trescon, a global business events and consulting firm. This organization aims to deliver high-quality business platforms for their clients by arranging B2B events that connect businesses with opportunities.